Shouldn’t it be the back of the box? 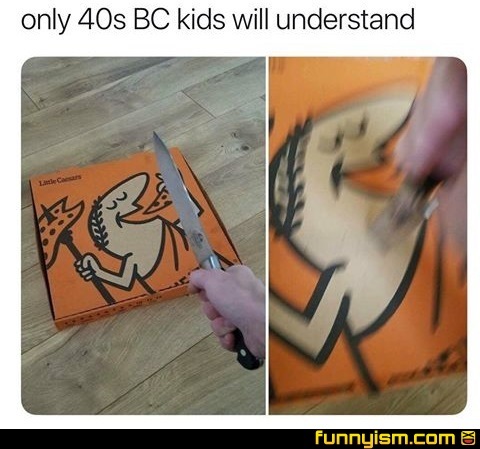 @A Blunt Object, Caesar was stabbed 23 times, and all but like 5 of them were from Cassius. @Soupmoose, I always thought it was "et tu, Brute?"